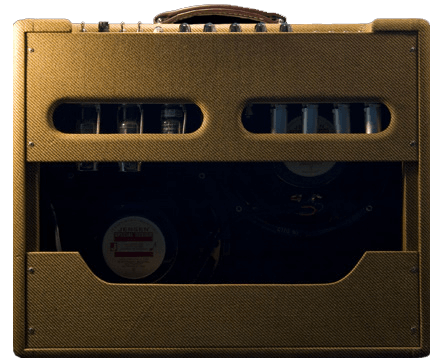 The Tweed Twin brings power to the Tweed range and delivers a warm clean tone with just a touch of drive at it’s extremes. 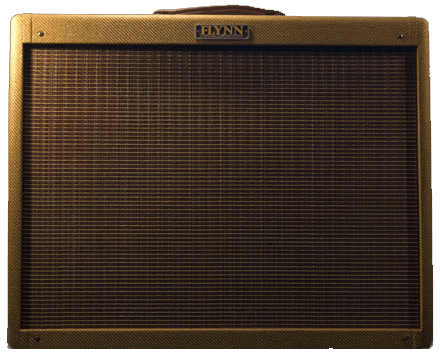 Eric Clapton, Keith Richards, Neil Young, Rory Gallagher and BB King all turned to the Twin for that unique clean but warm tone. Two 12″ speakers deliver 40w of Tweed tone that is mildly compressed but clean till you push into the upper limits of the headroom. It’s an instantly recognizable tone that oozes style and class. This is the Fender ‘Twin’ tone that everyone expects from silverface era Twins. There really is nothing like it, smooth, clean Tweed.